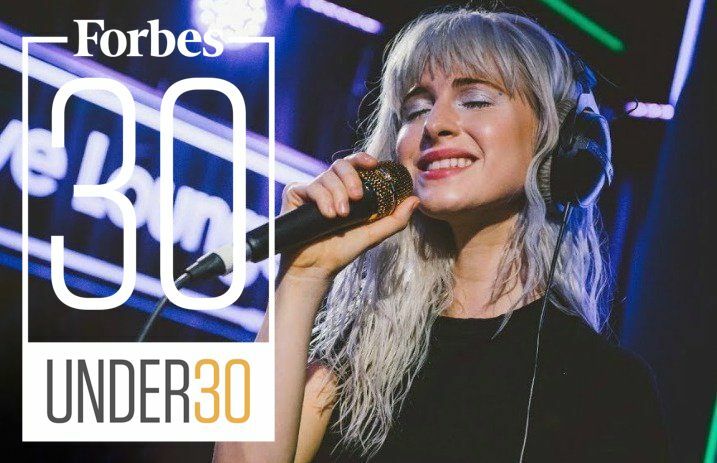 Paramore's Hayley Williams has landed the distinction of being included among Forbes' annual 30 Under 30 list, an honor bestowed by the business magazine on the world's brightest young entrepreneurs, leaders and stars. 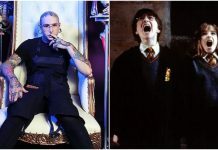 Williams, 29, sits among the magazine's Class of 2018 ranking of musicians who are “topping charts and shifting culture.” Included with the Paramore singer are artists such as Cardi B, Jackie Evancho, Joe Jonas and Lil Uzi Vert. A total of 600 honorees are chosen by Forbes in categories spanning the arts and entertainment, as well as education, healthcare, venture capital and more. Paramore released their fifth studio album, After Laughter, earlier this year. 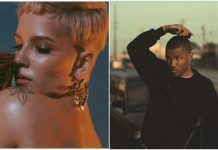 Williams is also a successful entrepreneur, spearheading the goodDYEyoung hair dye brand with business partner and hairstylist Brian J. O'Connor.